Enjoy the top 3 famous quotes, sayings and quotations by Dan Kildee. 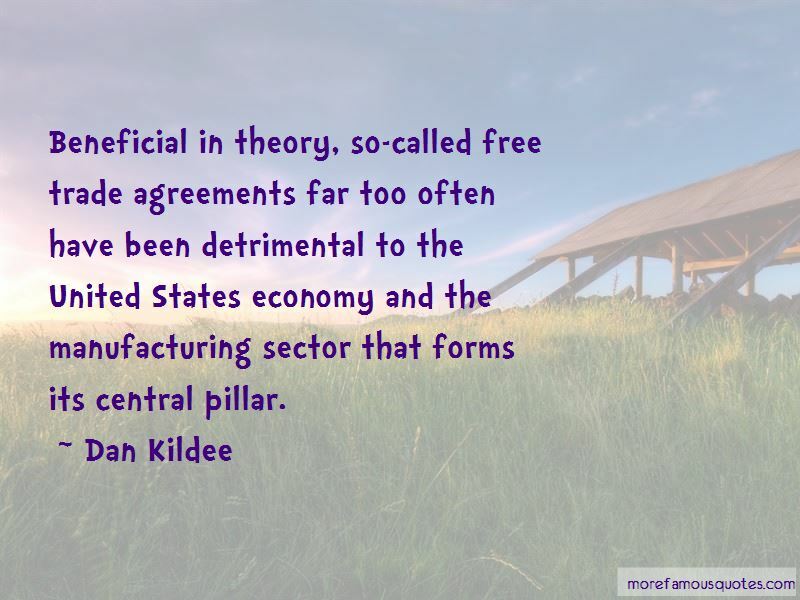 Beneficial in theory, so-called free trade agreements far too often have been detrimental to the United States economy and the manufacturing sector that forms its central pillar. 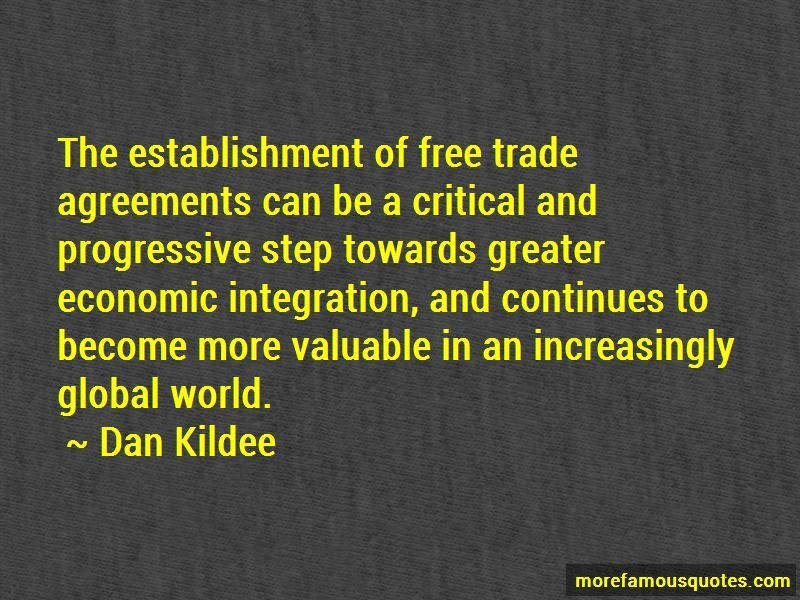 Want to see more pictures of Dan Kildee quotes? 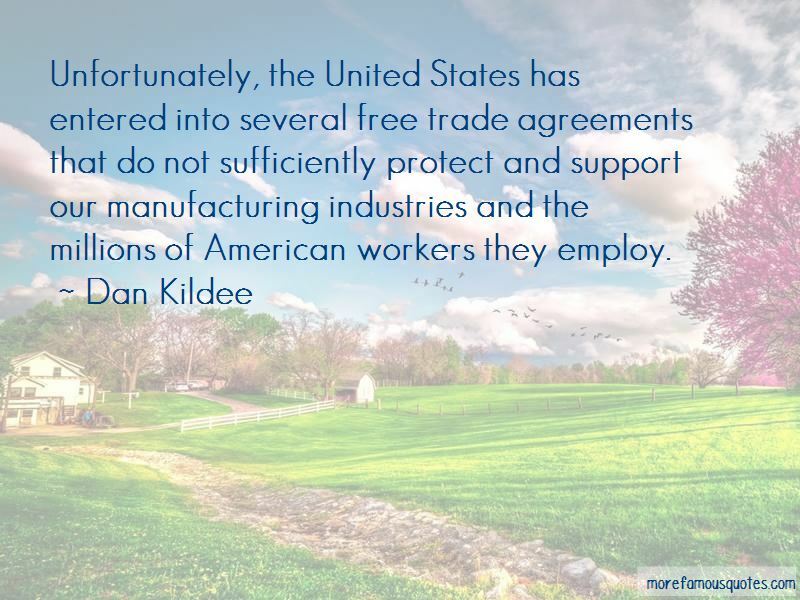 Click on image of Dan Kildee quotes to view full size.